Showcase your listings and add value with professional photography & floor plans. Expert composition and lighting produces natural looking, light and bright interiors every time. Let us do the measuring! 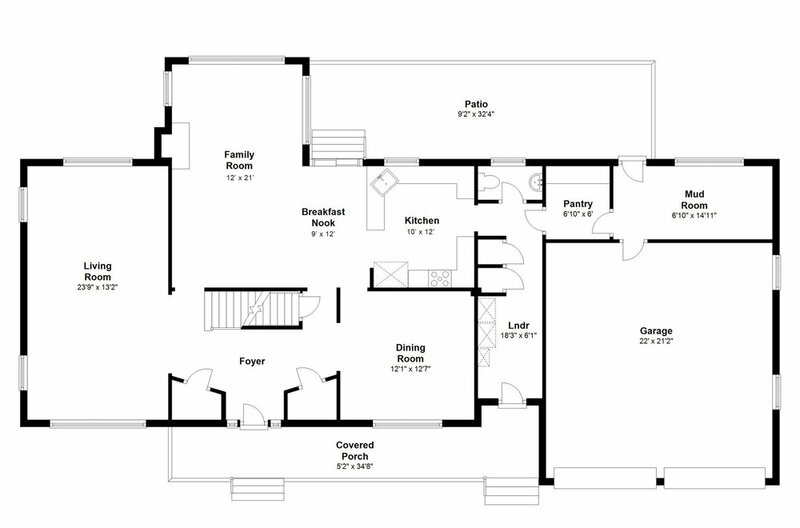 Complete your marketing package with easy-to-read floor plans. 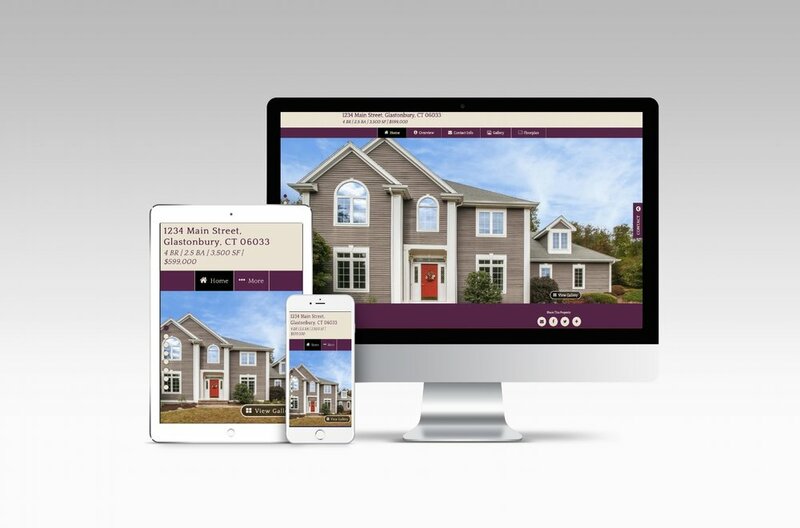 A custom branded and non-branded virtual tour is included with most packages and is optimized to look great on any device. • It's always sunny when you have the EDGE. All tours come with professional editing including blue skies in every exterior shot! • Photography rates based on the number of pictures needed to effectively market each home - not on square footage or listing price. • We are a locally owned small business. We know the area and work the same hours you do! Call (860) 342-8890 for more information or to schedule an appointment.